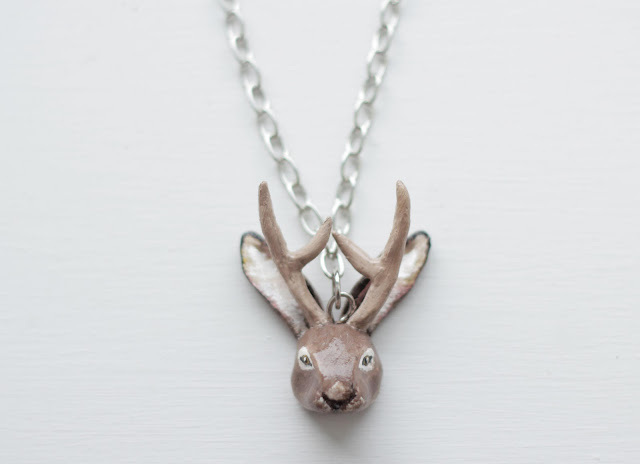 Little Projectiles: are there jackalope around here? 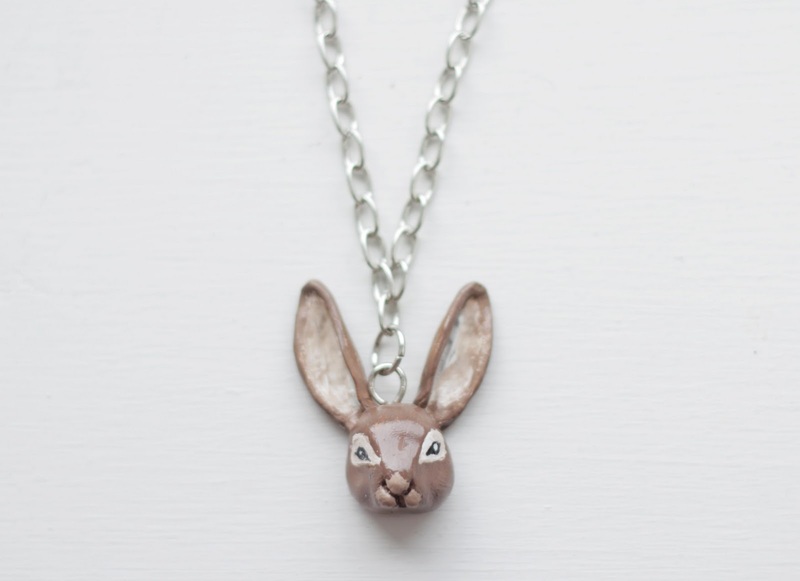 A new rabbit design - available in my shop! 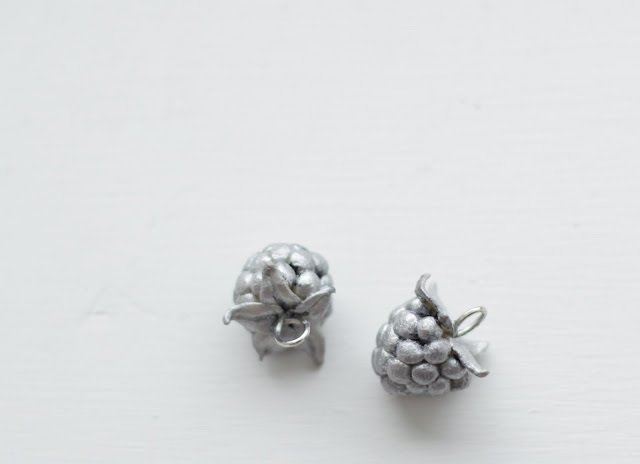 and another custom order - some silver berries.